L'ORÉAL There are 2 products. 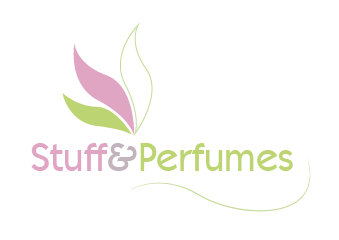 I am very pleased with the quality of service provided by StuffNPerfumes. Free shipping for Portugal/Islands on orders over 20€, all over the world on orders over 100€. Get discounts on orders with ours cupons.